Manchester a city born of great industry, it was once the Cottonopolis of the world, “where tables are for dancing on”, where rave culture kicked off, the city that has everything but a beach and where the gin let’s the music play. 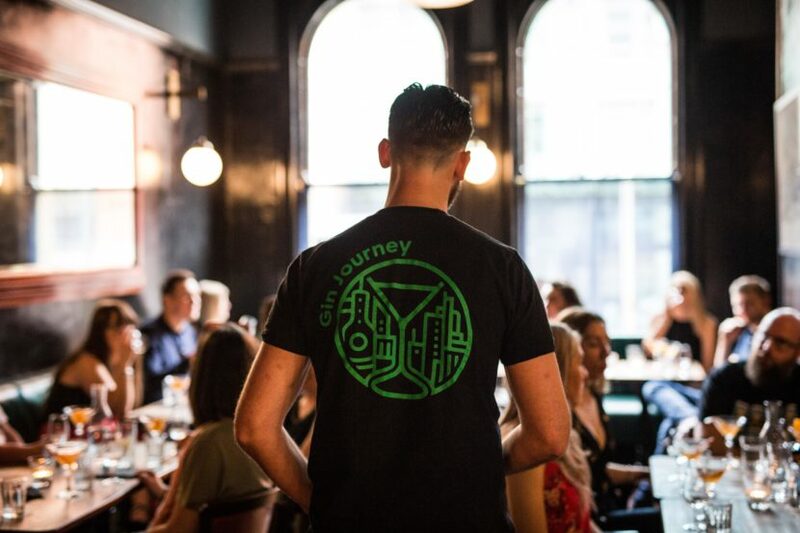 The Gin Journey Manchester will take you on an exploration into the history of gin and it’s connection with the great city of the North while serving up some local delicacies. We’ll take you to the City of Manchester Distillery where you’ll immerse yourself in Manchester’s first gin distillery to launch for over 100 years. We’ll sample a gin made in the heart of Chorlton by a gin loving couple, visit iconic Mancunian buildings and the finish up in the vibey Northern Quarter and most of all have an absolute buzz. The Gin Journey Manchester is a Saturday event which begins at 14:00 and finishes at 18:30. Roll on the ginny good times. Food is available on every tour but not provided. You are informed of your meeting point a week before the event.